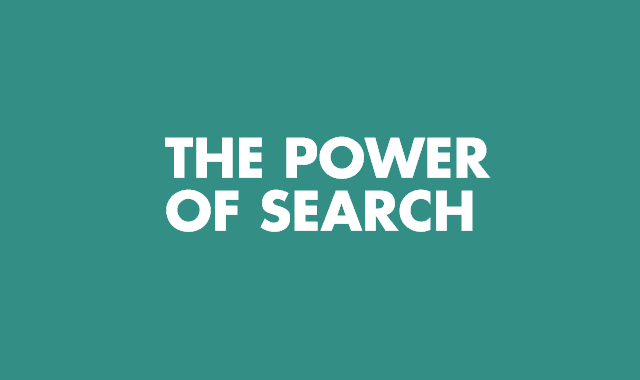 The Power Of Search #Infographic ~ Visualistan '+g+"
Organic search is still number one when it comes to driving traffic to websites. Use it to tweak your website and boost your business beyond its current level. This infographic shows you how.